Katie is a Daytona Beach native, attending local schools including Seabreeze Senior High School. Prior to joining Ormond Beach Dermatology, she worked in both primary care and most recently endocrinology at Halifax Health. 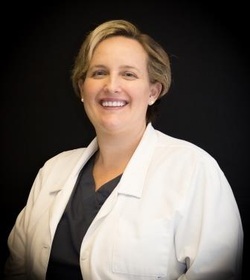 She joined Ormond Beach Dermatology in March 2011.